Homelessness can happen to anyone. A job loss, a long-term disability, divorce, abuse – the reasons for homelessness vary as much as the people who come through our doors. Union Gospel Mission Twin Cities offers more than a safe night of sleep. We provide time to heal and the tools to rebuild a life. Our Christ-centered programs care for the whole person. Like the Good Samaritan in the Gospel of Luke, we meet immediate needs and care for people until they can get back on their feet. Our Naomi Family Residence offers shelter for women and children escaping abuse, battling addiction, and struggling with homelessness and poverty. Our women’s shelter provides a safe place to sleep and 3 meals a day. More importantly, we provide a full program designed to build family stability by helping to meet the physical, spiritual, and emotional needs of women and children in crisis. Through personal care and individualized case management, our students set life goals, grow spiritually, and create a plan for self-sufficiency. Our individualized approach equips women with the confidence to move forward and, with God’s help, to once again be able to be provide for themselves and their children. We’re more than just a shelter, we’ll help you rebuild your life. Since 1902, men facing hardship have come to Union Gospel Mission Twin Cities to rebuild their lives. The men’s shelter called the Bethel Hotel offers men facing homelessness a clean bed, a hot meal, a warm shower and, most of all, an opportunity to get back on their feet. 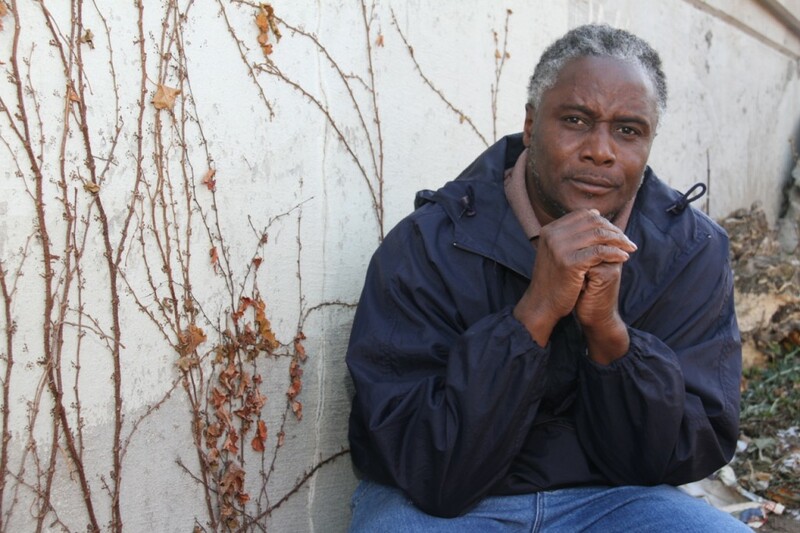 The Transitional Housing program equips men living in the Bethel Hotel with the spiritual support and life skills necessary to continue their success when they leave the Mission. This support includes physical and mental healthcare needs, job training, and help finding safe, affordable housing. Download the Transitional Housing Brochure. Alcohol and drug addiction are often at the core of chronic poverty and homelessness. Our full time residential recovery program helps men break the grip of addiction. A clearly identified Higher Power gives them the resolve to live a changed life. The Christ Recovery Center (CRC) has been helping men recover from the depths of chemical dependency since 1980. This four-phase program is specifically designed to help them work through chemical dependency issues, providing lasting results. Download the Christ Recovery Center Brochure or visit the Christ Recovery Center webpage to learn more about the program . 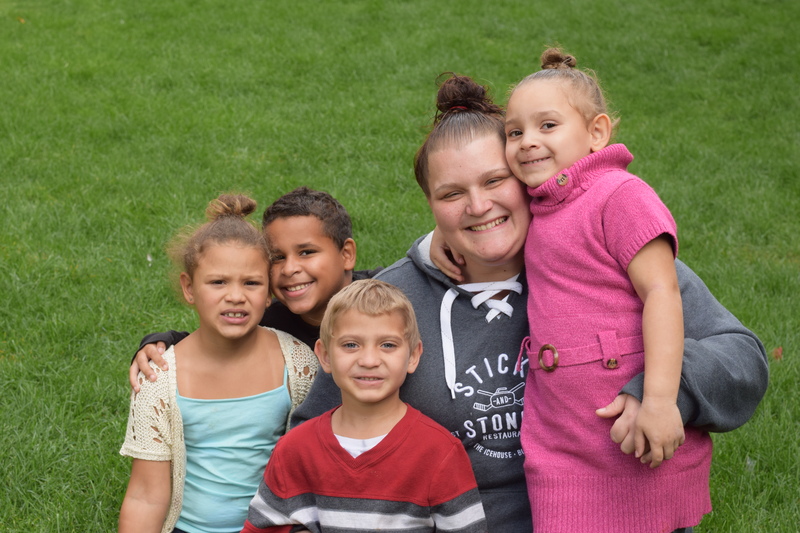 Your partnership changes the lives of men, women and children in the Twin Cities. Read their stories now. "The Naomi Family Residence opened their arms to me. They welcomed me and received me with all of my flaws. They made me feel important like I’m somebody." "It was a hard experience to go through, being labeled ‘homeless’. But when I came here, there was so much love. It was overwhelming. I felt very, very safe." "I walked in and said, ‘I’ve got no place to live and I don’t know what I’m going to do,’ And they said, ‘I guarantee you a bed here tonight, we’ll get you a hot meal, a bed, a shower.’"